This year I’m going to try to get a lot less books by going to the library once a month! Here is my first book and movie library haul! 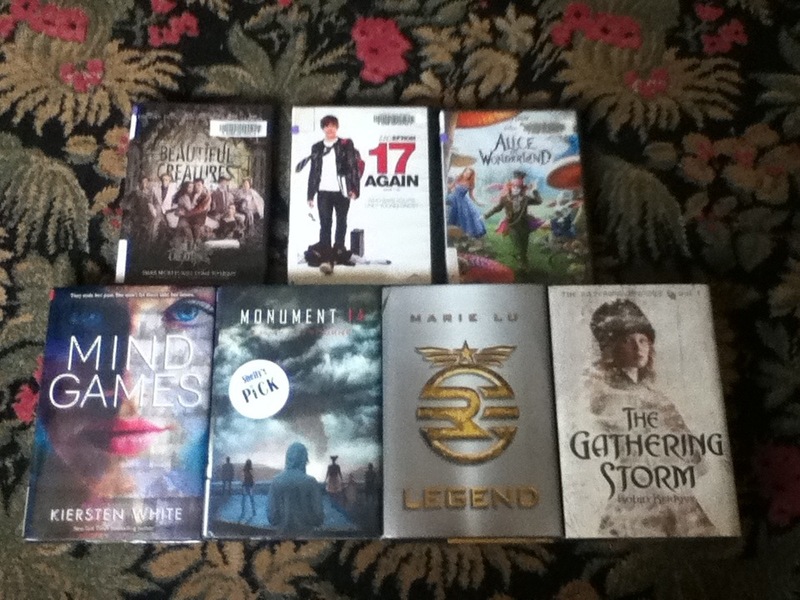 As you can see from the picture, here are the books and movies I got in a list form.